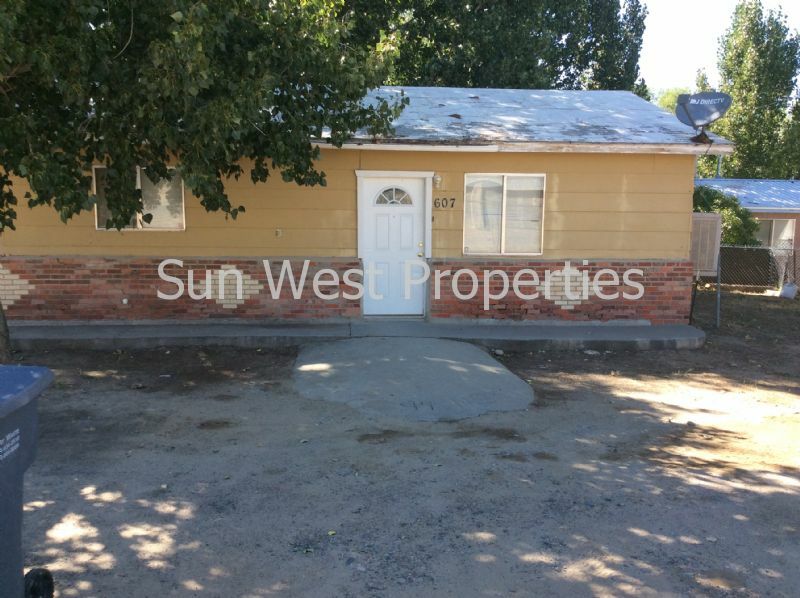 Residential Rental Listing 2 bed 1 bath in Aztec, NM. Washer/Dryer included! Tenant pays utilities.